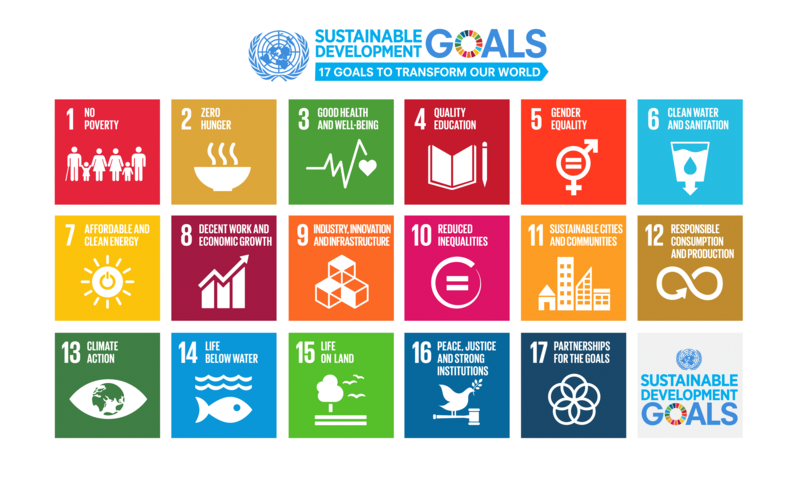 In response to our promise to strive for justice and peace among all people, the Diocesan Global Goals Task Force is charged to create a Diocesan-wide movement to promote awareness of the seventeen Sustainable Development Goals (SDGs) and to help congregations develop plans to assist in their achievement. The Sustainable Development Goals are a worldwide effort to end extreme poverty, fight inequality and injustice, and combat climate change; the SDGs build on the success of the Millennium Development Goals. The Global Goals Task Force encourages congregations to develop international partnerships and supports such work through Diocesan Matching Grants. . The Global Goals are an agenda for justice. If you are passionate about international development and have a heart for the poor, please get involved. Global Goals Task Force members are available to serve as resources for developing your international partnership, fundraising plans, or educational programs. We have a deep bench of talented preachers who could serve as a guest preacher. September 25th 2015, countries adopted a set of goals to end poverty, protect the planet, and ensure prosperity for all as part of a new sustainable development agenda. Each goal has specific targets to be achieved over the next 15 years. The Global Goals are also referred to as the Sustainable Development Goals. Start here: The United Nations’ definition of the Global Goals Within this page, click on any of the 17 Goals to get more details such as “Facts and Figures”, “Targets”, “Additional Links”, “Related News” and “Related Videos.” SDG Resource Centre: Leading-edge information on the Global Goals Up-to-date information about the goals and their targets. Learn about and apply for the Diocesan Global Goals Matching Grants. Introducing the Global Goals to Your Church, School, and Youth Group: We recommend that you start with “The World’s Largest Lesson” – it is accessible, thought-provoking, and cool—and it grabs the attention of both youth and adults. Get started with your congregation. Here are some videos, all relatively brief, which tell the story of the Global Goals.